PETALING JAYA: The Kuala Lumpur-Singapore High Speed Rail (HSR) will be a boost to properties near the stations, if the fares are reasonable. 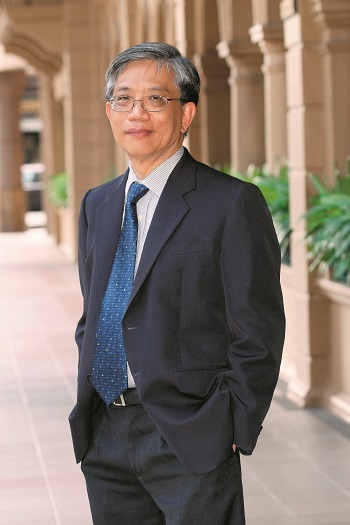 Henry Butcher (M) Sdn Bhd chief operating officer Tang Chee Meng told TheEdgeProperty.com that the HSR is “definitely” a catalyst for the property market in the areas where the stations are located. “The HSR may not contribute much to the local economy but it will benefit the property market, especially where the stations will be built, such as Seremban, Ayer Keroh, Muar and Batu Pahat,” Tang added. Citing Seremban as an example, he said the Negeri Sembilan town will likely benefit as it will encourage people who are working in Kuala Lumpur to move to Seremban. “Seremban has been promoted as a place where you can stay and travel to work in Kuala Lumpur. With the HSR, I believe more people working in Kuala Lumpur will consider living in Seremban as the cost is lower. So the local (Seremban) property market will benefit,” he noted. Tang will be speaking at TheEdgeProperty.com’s “Symposium on Kuala Lumpur-Singapore High Speed Rail 2016” on Aug 27. His session is entitled “Investment Sweet Spots: The Seremban-Air Keroh Lure”. 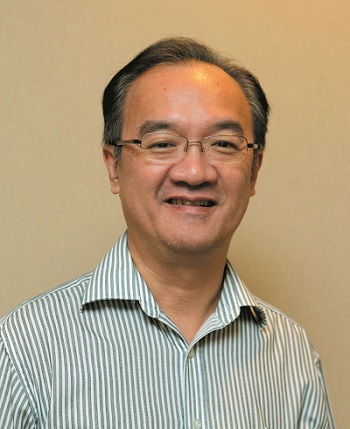 Another speaker invited for the HSR symposium is KGV International Property Consultants executive director Samuel Tan, based in Johor, who will be focusing on Iskandar, Batu Pahat and Muar in his talk. “If the HSR fares are cheaper than travel by flight or bus to Singapore from Johor, people will prefer to travel by train. However, I believe the HSR will be a success in Iskandar Puteri because it is nearer to Singapore and it is an established township,” said Tan. Tan will be sharing the uniqueness of Muar, Batu Pahat and Iskandar Puteri and the likely impact of the HSR stations on these towns. He will also reveal a comparative chart on the cost for the different modes of transportation. TheEdgeProperty.com’s “Symposium on Kuala Lumpur-Singapore High Speed Rail 2016” themed “Where to invest — don’t miss the boat! will be held on Saturday, Aug 27 at Sunway Putra Hotel, Kuala Lumpur. Besides Tang and Tan, other real estate experts who will speak at the symposium are Ho Chin Soon Research chairman Ho Chin Soon, Savills Malaysia executive chairman Christopher Boyd and BBCC Development Sdn Bhd CEO Datuk Richard Ong. TheEdgeProperty.com product and business development director Alvin Ong will also be sharing about opportunities in the secondary market. The symposium is organised by TheEdgeProperty.com and supported by The Edge Malaysia. The presenting sponsor is Bukit Bintang City Centre. This story first appeared in TheEdgeProperty.com pullout on Aug 12, 2016, which comes with The Edge Financial Daily every Friday. Download TheEdgeProperty.com pullout here for free.